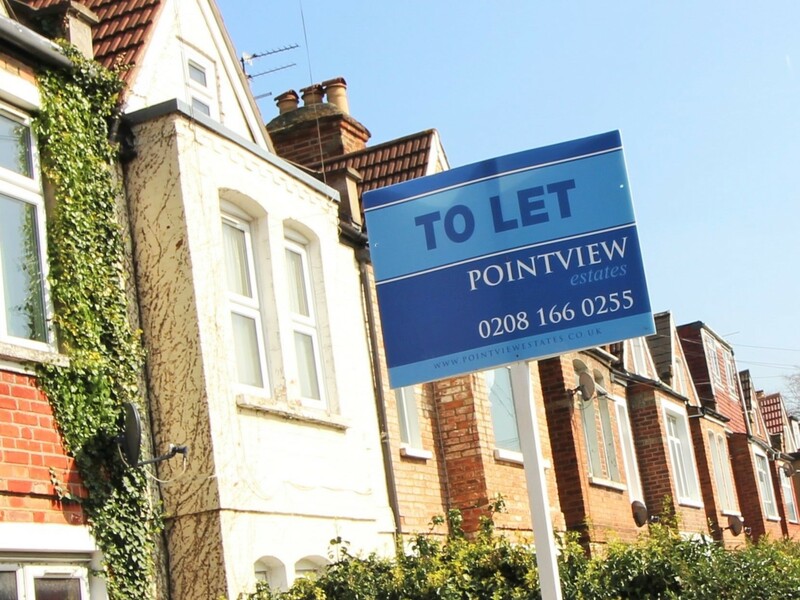 At Pointview Estates we help with every step of letting out your property, from screening potential tenants to dealing with the end of the lease, so you can rest assured that your property is in good hands. We also offer a property management service to ensure that your property is being properly maintained and you are not left out of pocket. Please click here to contact us to discuss your requirements with us today.